Oh NOLA Darling! 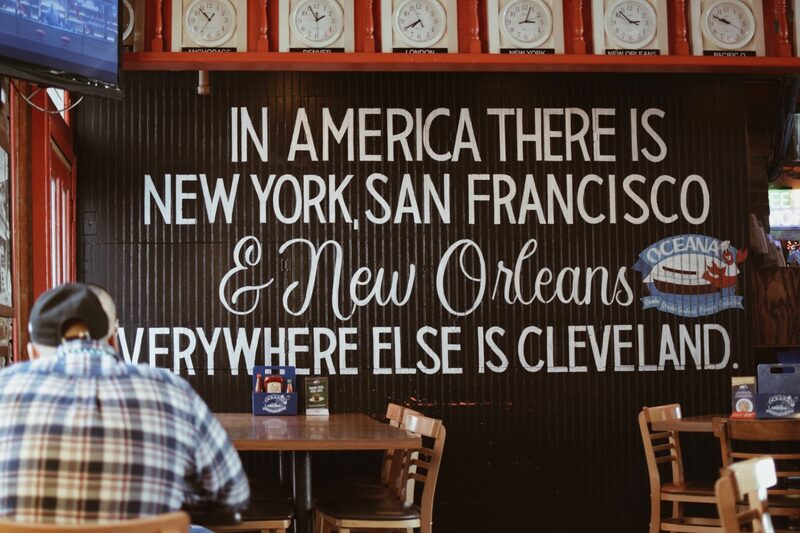 One thing for sure is that there is no other city in the U.S like you. Scratch that! In fact, there is no other place like New Orleans in the world – period! New Orleans boasts of many things including their history, music, cultural traditions, and various festivals. 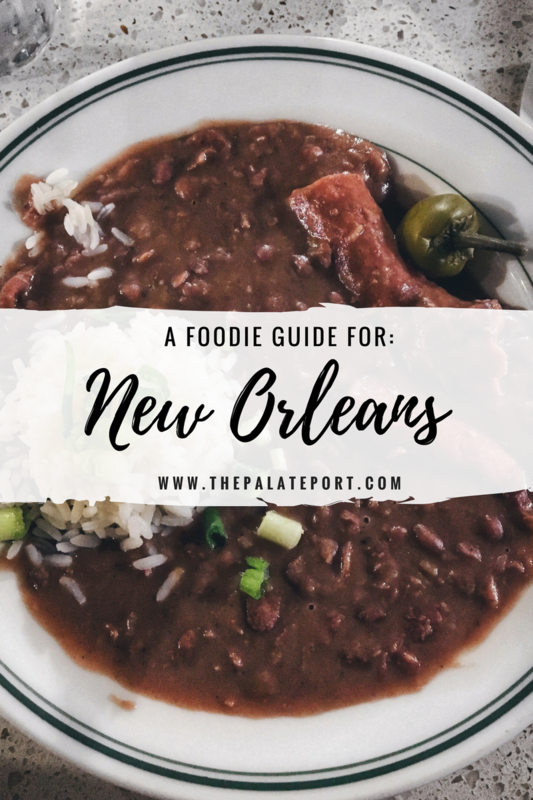 But what really sets New Orleans apart is the FOOD – it is WELL KNOWN for its rich cuisine (and if you didn’t know, now you know). 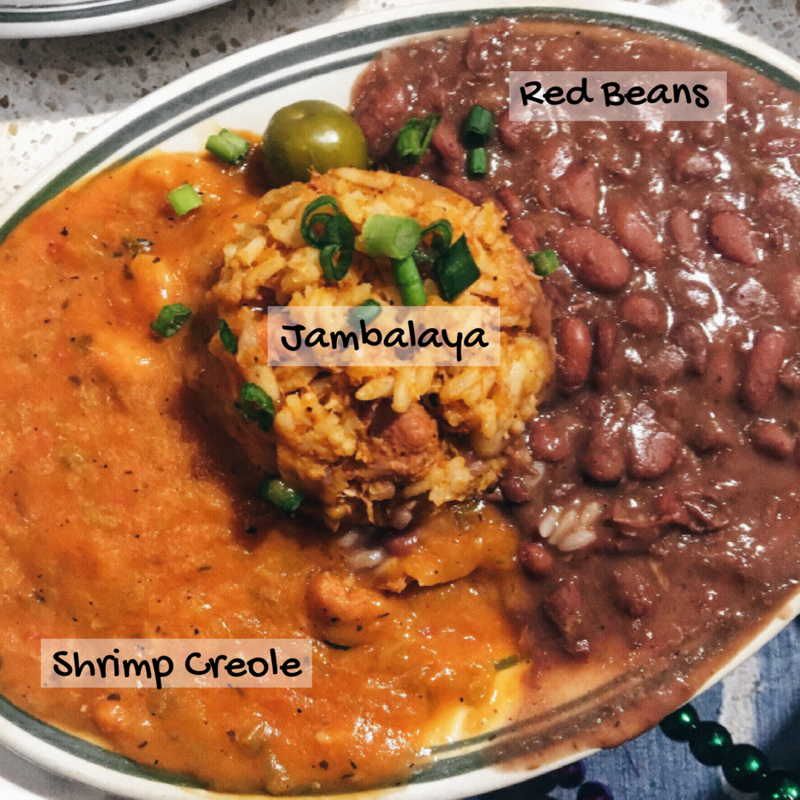 Their cuisine is heavily influenced by the city’s Creole, Cajun, West African, Spanish and French cultures which lead to the creation of local dishes (including Gumbo, Shrimp Creole and much more) which can only be found in NOLA (authentic versions, that is). Here are some of the local dishes/drinks you should try on your next trip, along with restaurant recommendations. 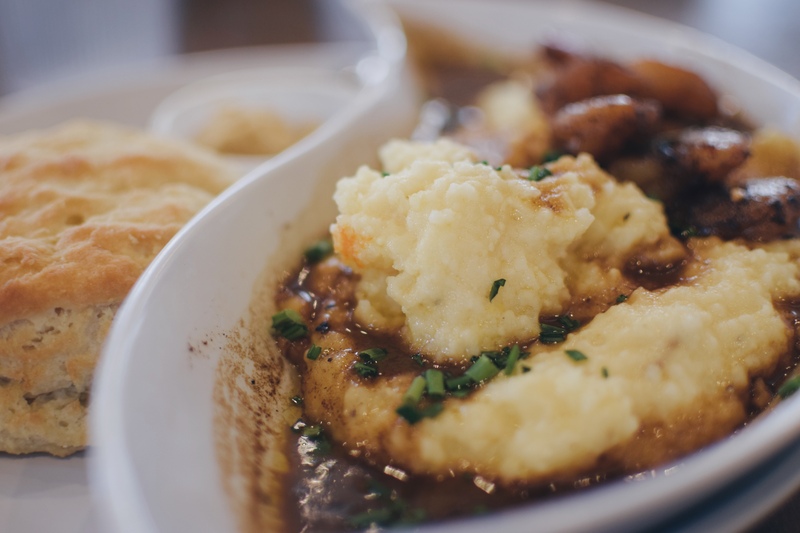 A signature Louisiana dish – which is just as the name states! The kidney beans are slow cooked for hours to create the thick sauce it’s in – it is commonly served with a small portion of rice, French baguette or smoked sausage. Yes. By ‘Gator’ I really do mean ALIGATOR sausage. 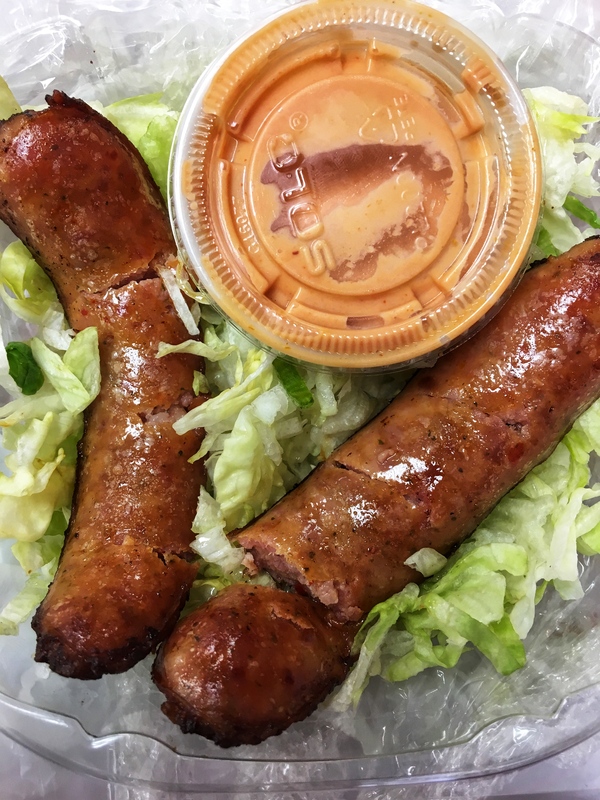 Hands down – the best sausage I’ve tasted in my life! It’s got a very nice meaty texture and is very well seasoned. DON’T KNOCK IT TILL YOU TRY IT! 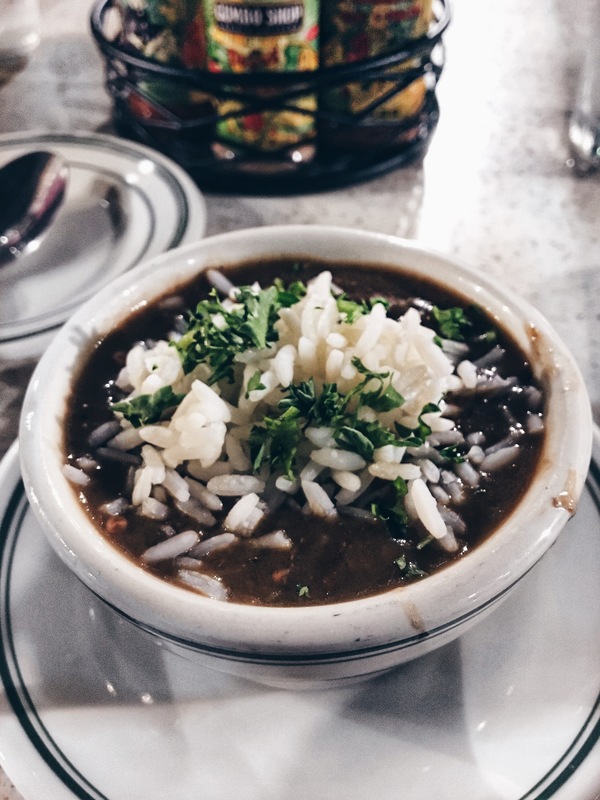 Gumbo should be the first reason you book your trip to NOLA – this is Louisiana in a bowl! The hearty stew is a mixture of well-flavoured stock, the ‘Holy Trinity’ (celery, peppers, onions), seafood, various meats and thickened with roux, filé or okra. It is usually served over a bed of rice or french baguette. Po-Boy (or Poor Boys) is a traditional Louisiana sandwich filled with a variety of meats or seafood. 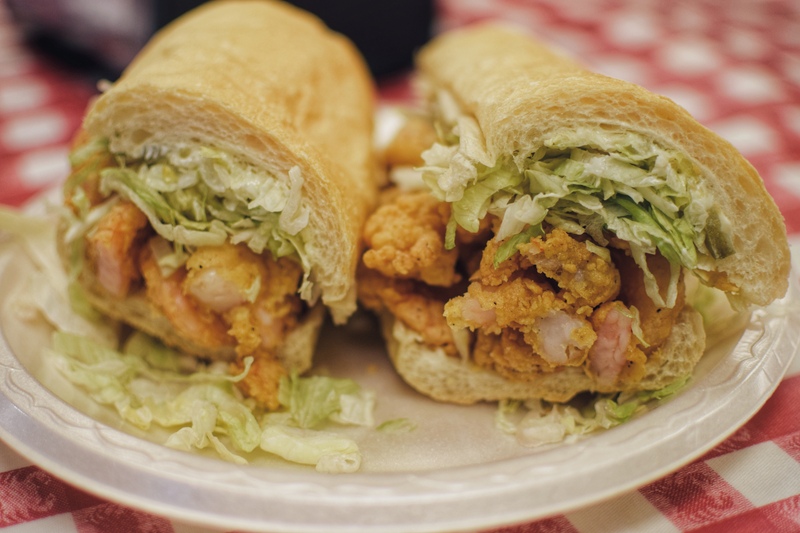 The most common Po-Boy fillings are Fried Shrimp (pictured above) and Roast Beef. The KEY ingredient to making the BEST Po-Boy is the bread (surprisingly)! French baguettes are used to make Po-Boys as they have a soft and fluffy middle and the perfect crisp on the outside (which is not too hard or crusty). 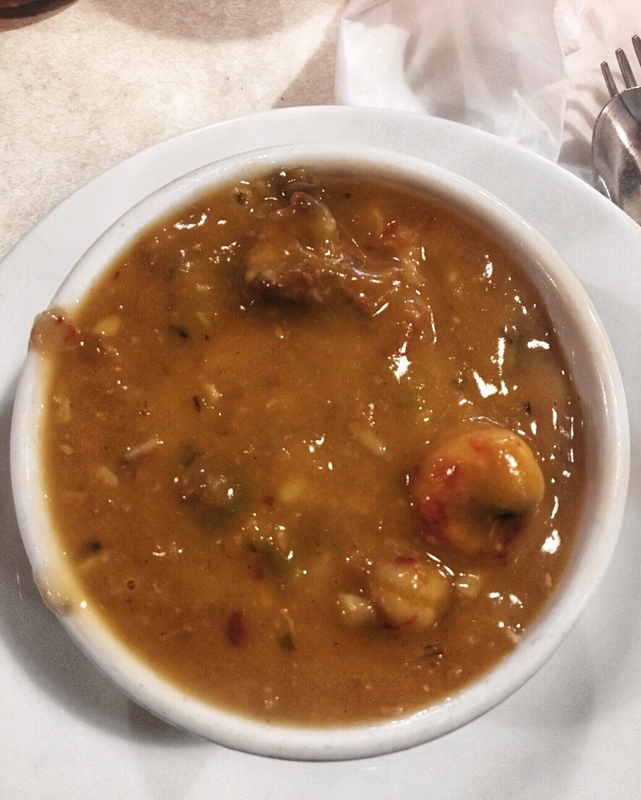 Crawfish Etouffee (pronounced eh-too-fey), is another stew-based dish which is similar to Gumbo but slightly thicker in texture, lighter in colour and with crawfish tails which gives it a different flavour. It pairs amazingly with boiled rice and it’s very filling due to its thickness. Is another stew-based dish of Louisiana Creole origin. The dish consists of Shrimp cooked in a tomato sauce and a variety of seasonings (the Holy Trinity, hot pepper sauce and much more). Hack: If the queue for sitting-in is long, you can opt to get your Beignets “to-go” where the queue is shorter. Jambalaya is a rice dish mixed with vegetables, meats and seafood – it’s like the Jollof Rice of Louisiana. Grits is a porridge made from cornmeal, served as a breakfast dish. It does have an acquired taste on its own, but tastes amazing when paired with BBQ Shrimp and sauce! It’s definitely not found in NOLA alone, but also in many other US states. 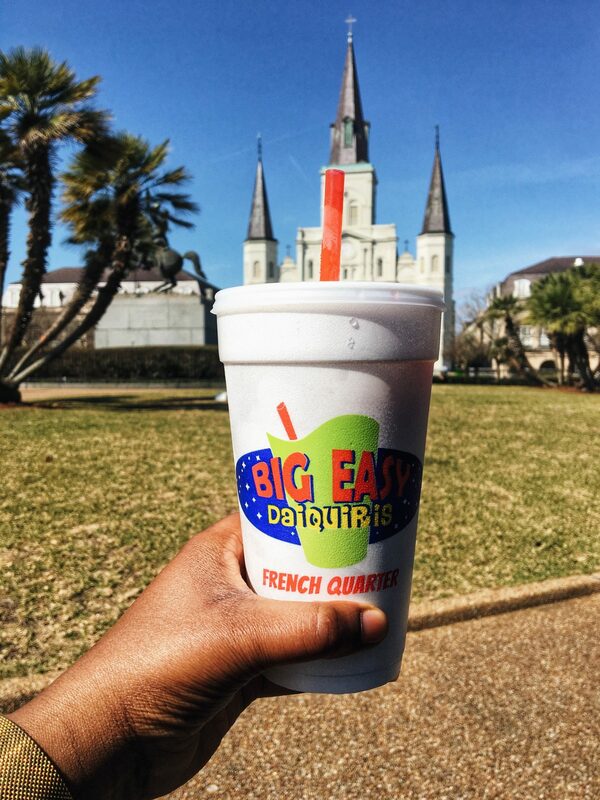 THE DRINK OF THE FRENCH QUARTER. Also referred to as the “drink from Girl’s Trip”. 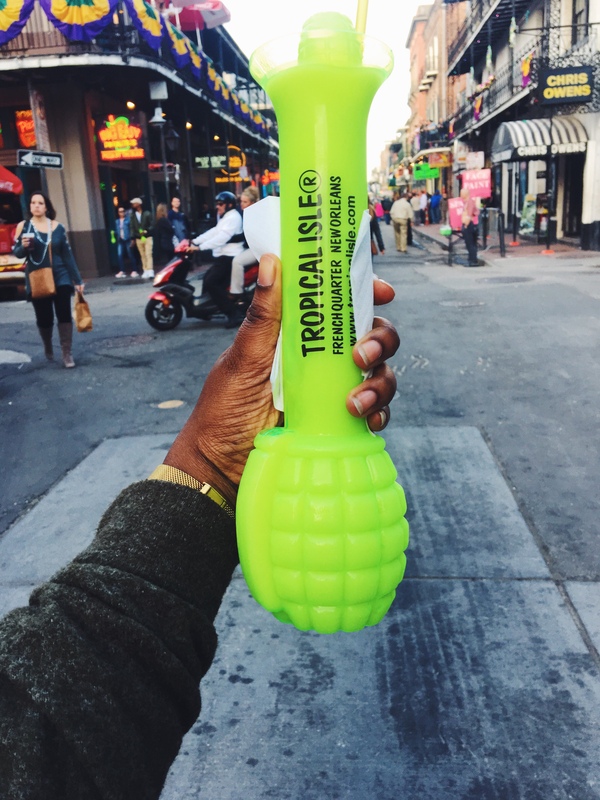 I mean, if you didn’t slurp down one of these hand grenades, did you really experience the French Quarter? No one knows the contents of the drink as it is a ‘secret recipe’ – but it has a bit of a sweet taste. You can choose to have it “on the rocks” (with ice cubes) or “frozen” (slushy texture). You can find this drink at any “Tropical Isle Bar” on the French Quarter and it costs $11. The Daiquiris in NOLA will make you question why you’ve been paying extortionate prices in the UK for a mediocre drink in a martini glass that finishes is 0.1 seconds. NOLA does daiquiris the RIGHT WAY. You get to choose from a variety of flavours and it’s not served in a silly martini glass, it’s served in a tall polystyrene cup that will last you a few hours. 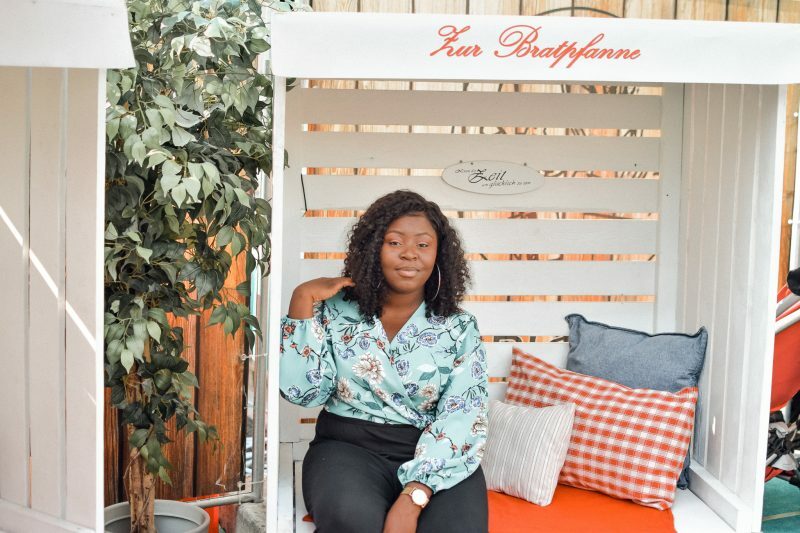 You can literally find them anywhere – they even have dedicated Daiquiri shops! Oceana Grill – for everything, the menu is faultless! The Ruby Slipper – Great brunch spot! I mean, if you haven’t already opened up a new tab to start searching for flight deals to New Orleans then you’re really sleeping on the job! 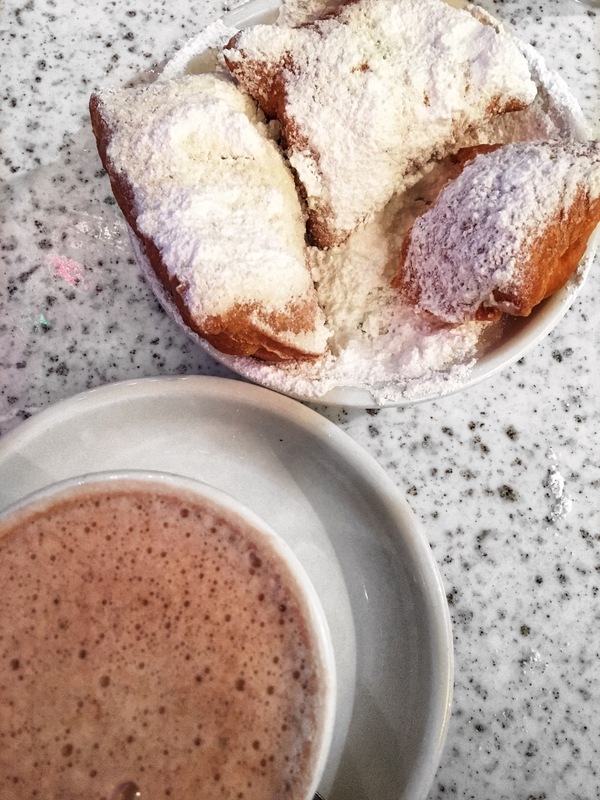 NOLA is a foodies paradise and I can’t wait to head back. Well done Temi! The palateport is definitely making us wanting more of mouth watering dishes travel experience. The popular saying is that ‘new things are found whilst travelling ‘. Delicious dishes top the list of them! Thank you palateport for bringing us the culinary experiences.